It had been a busy and fun-filled three days in Louisville. The first annual Bourbon and Beyond Festival had been a blast, and we really enjoyed the downtown attractions when we first arrived. We had another great breakfast in the Executive Lounge of the Louisville Marriott East and packed up to go. 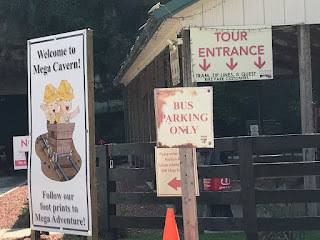 Before we left Kentucky we had one more unique place to go, Mega Caverns, where you can take a tram ride and go ziplining underground. 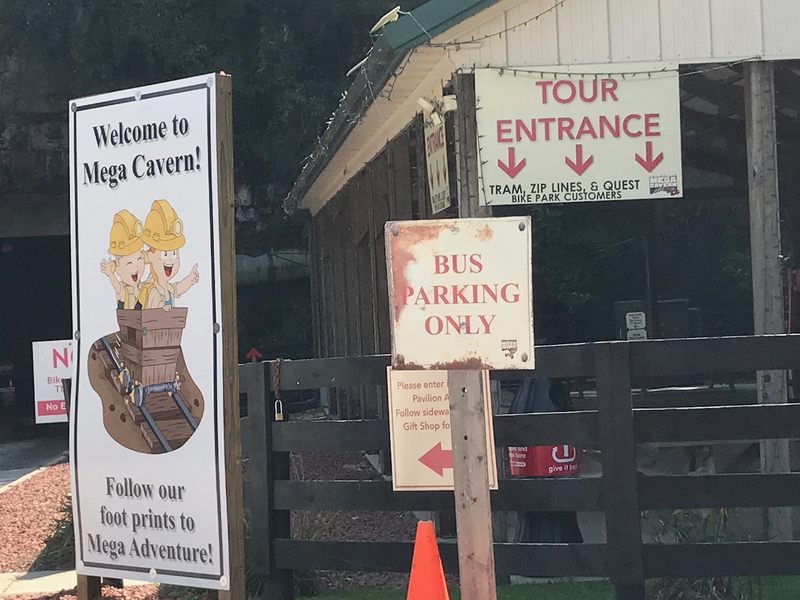 Mega Cavern claims to be the only place in the world with underground ziplines and I have yet to see any place argue that point. 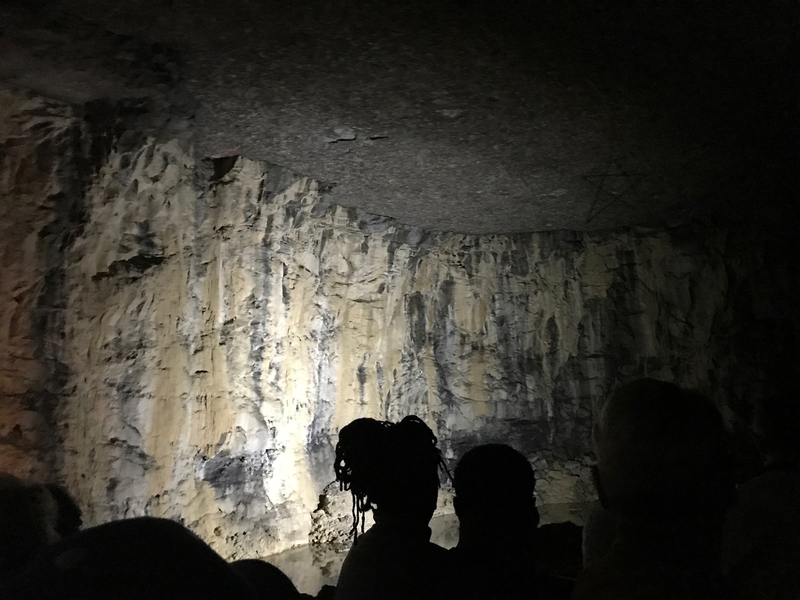 It’s certainly a unique attraction that shouldn’t be missed. 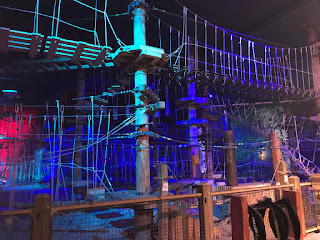 Brittany and Jamie went ahead to complete the Mega Quest rope course and do the ziplines underground. 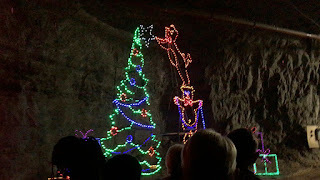 I started a bit later for the tram ride, which took me through the caves. 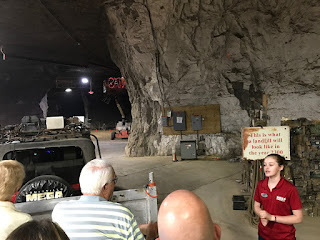 The two other things offered here we did not do, although we got a little preview. The Fat Tire Bicycle trails looked like a lot of fun. Also, during the holidays, you can drive your car through these caverns and see all the Christmas lights and decorations. 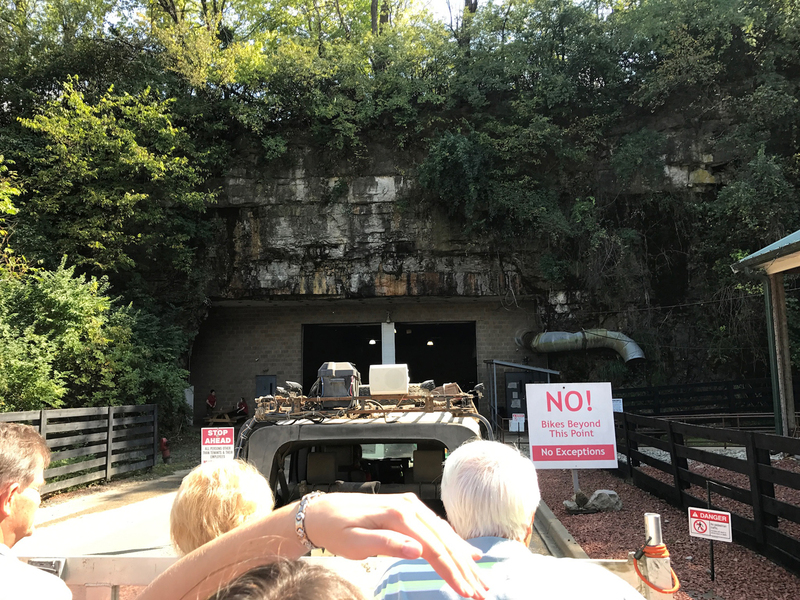 I would like to thank Go To Louisville tourism for helping to arrange this trip. We are hoping to be back in September 2018 to once again cover Bourbon and Beyond, and to see much more of this wonderful city.